Working with a company which has been around for 6 decades means you are dealing with people you can trust to secure property and people. 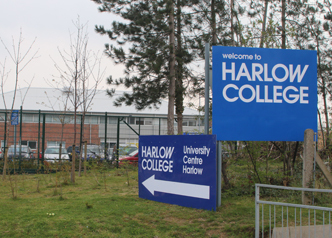 Harlow College came to us to find an end security solution. Trust is vital in security. Our staff are fully CRB checked and more importantly, are people we have trained from day one who have grown up within the company. 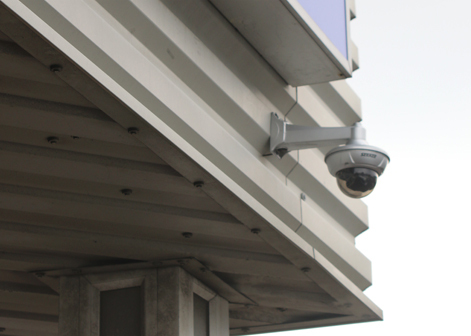 Our expertise is apparent in the systems we install and the buildings we protect, featuring high-end, yet affordable, CCTV systems to cover vital areas. Hewes engineers are always available when needed and when you work with a family firm you have that extra layer of protection. A reputation and a name for service and quality stands on the line. 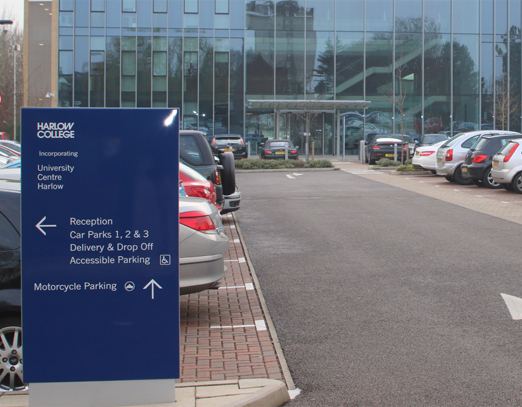 In large premises such as Harlow College, we opt for cutting edge PTZ CCTV. With an unrivalled field of vision, capabilities for expansion and a wide range of megapixels to choose from, we can help find a solution for your industry.